Or if you prefer to make reservations by phone, please call please call 864.509.0142. 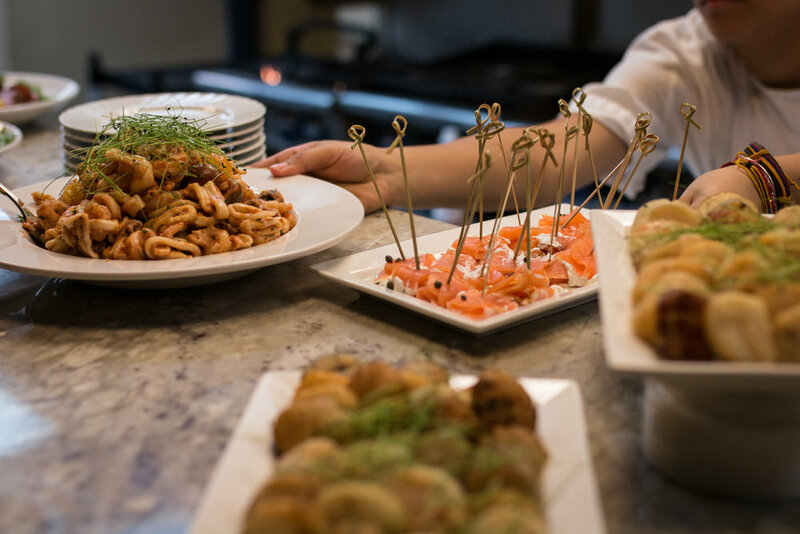 Passerelle is closed for a private event on Tuesday, April 2 until 1:30pm. 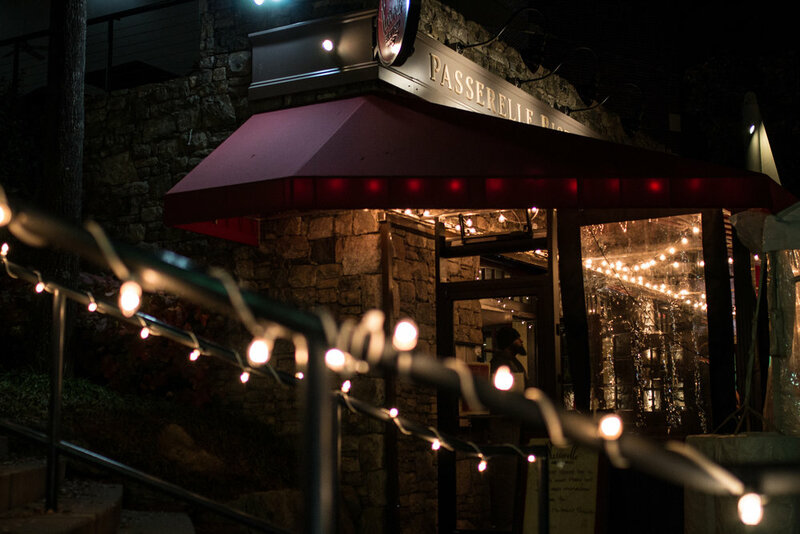 If you’re planning a party for a special occasion, consider the warm ambiance of Passerelle Bistro. 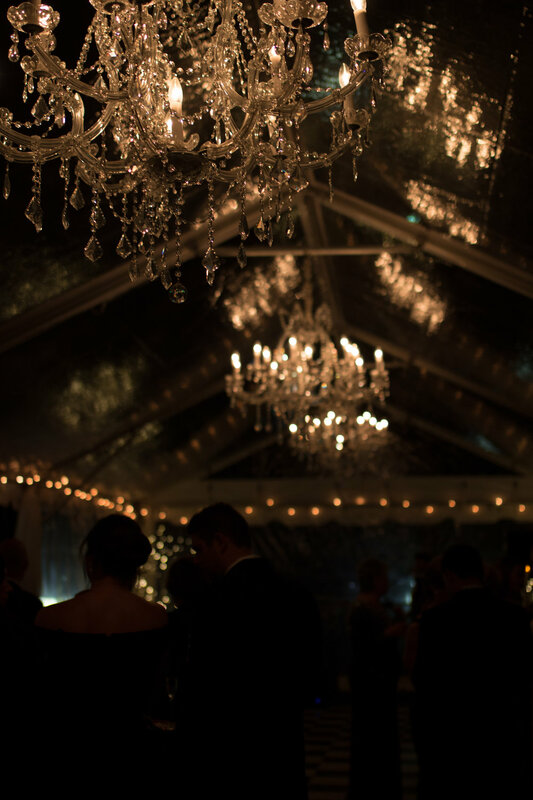 The intimate setting and unique location make for an exciting backdrop to any event. 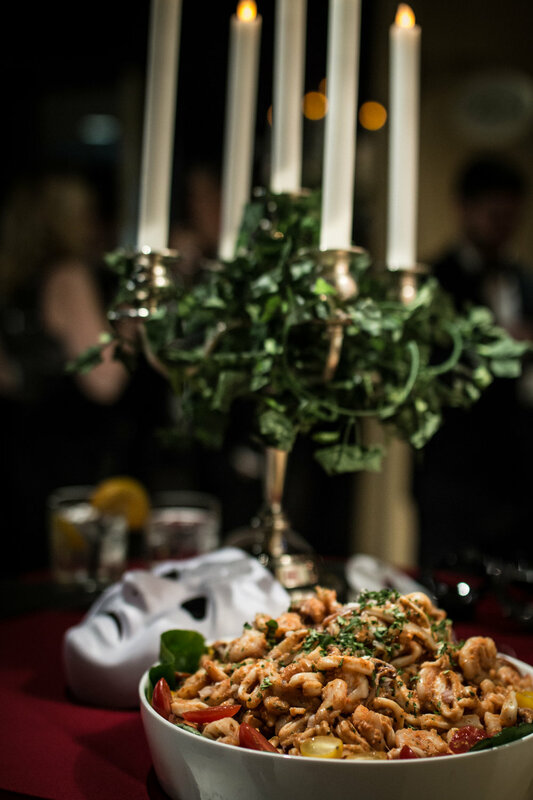 The restaurant offers a wide variety of dining packages ideal for rehearsal dinners, corporate meetings, birthday celebrations, cocktail receptions and more. 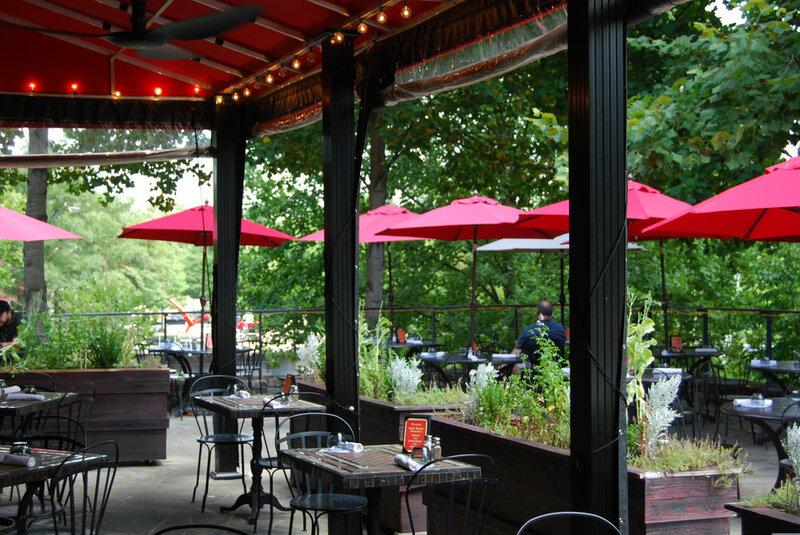 *Passerelle Bistro is also available for partial or full restaurant buyouts. . The restaurant holds 50 seated and up to 75 cocktail style. The covered patio can seat 20. Call (864) 509.0142 to reserve a room for your special event or private party.